A British soldier died seven days after being mortally wounded in an Irish Republican Army (IRA) attack. 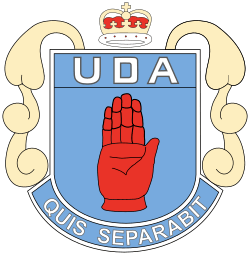 Albert Browne, then a member of the Ulster Defence Association (UDA), was found guilty of killing a member of the Royal Ulster Constabulary (RUC) in October 1972. Two Catholic civilians, and a Protestant friend, were shot dead by Loyalist paramilitaries at Wolfhill Drive, Ligoniel, Belfast. Another member of the family was shot but survived. An IRA member was killed by the British Army in Belfast. 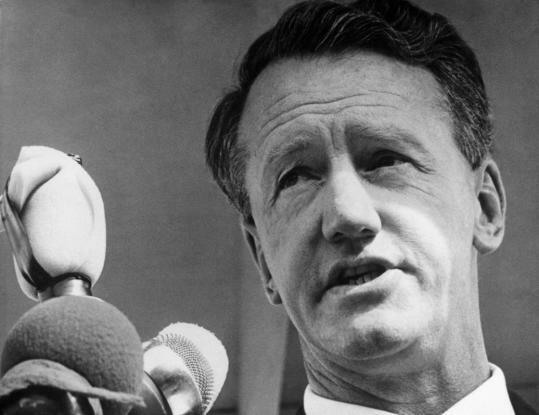 Ian Smith, then leader of Rhodesia, thanked the Portadown branch of the Democratic Unionist Party (DUP) for its message of support to him. John Hume, then deputy leader of the Social Democratic and Labour Party (SDLP), said that the British government should consider a third option in its search for a political solution to the conflict in Northern Ireland. The shipyard Harland and Wolff in Belfast announced that it would lay off 1,000 workers from its workforce of 7,000. Margaret Thatcher, then British Prime Minister, met Charles Haughey, then Taoiseach (Irish Prime Minister), following a European Community summit in Brussels. 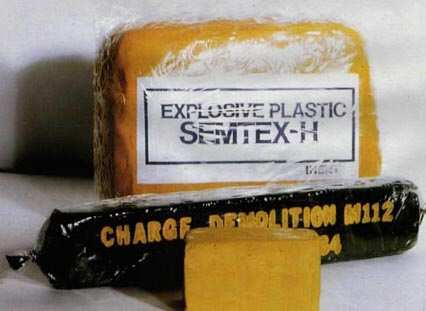 The Irish Republican Army (IRA) left a five pound Semtex bomb in a telephone kiosk in the Charing Cross Road, London. Additional troops were flown into Northern Ireland to be deployed in the border areas. Patrick Mayhew, then Secretary of State for Northern Ireland, said that there would be no official apology or no new inquiry into the killings on ‘Bloody Sunday’. The relatives of those killed on 30 January 1972 expressed outrage and disappointment. The Irish Republican Army (IRA) announced that it was withdrawing from talks with the Independent International Commission on Decommissioning (IICD). Bertie Ahern, then Taoiseach (Irish Prime Minister), agreed and published the terms pf reference for the Commission of Inquiry into the Dublin and Monaghan bombings in 1974. British Army technical officers were called to deal with a pipe-bomb discovered near a hospital in Ballymena, County Antrim. Two controlled explosions were carried out and the remains of the device were removed for forensic examination. A police officer was slightly injured during a disturbance at 2.00am (0200GMT) in the Dunmurry area south of Belfast. A police patrol had gone to a reported traffic accident. The patrol was attacked by a large crowd throwing petrol bombs, bricks and bottles. Postal deliveries in Derry were again disrupted after a threatening letter was sent to staff. The letter was signed “Waterside Young Loyalists” and it warned 11 named people not to enter the Waterside area of the city. Kevin Fulton, who had previously acted as a police informer, was granted leave to begin a judicial review of the decision, by the Chief Constable of the police, not to grant him a firearms certificate. Fulton was one of two people who had supplied information about a bomb attack in Northern Ireland prior to the Omagh bombing (15 August 1998). The National Audit Office published a report that suggested that over half of the petrol stations in Northern Ireland were selling illegal (smuggled) fuel. It was estimated that of the 700 filling stations in the region as many as 450 were dealing in illicit supplies. 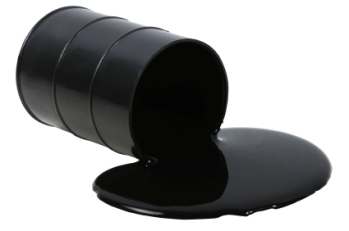 This illegal trade plus the loss incurred by drivers crossing the border to fill their cars with cheaper fuel resulted in a loss to the Exchequer of £380 million during 2000. Died seven days after being shot by sniper while on British Army (BA) mobile patrol, Crumlin Road, Ardoyne, Belfast. Shot while travelling in car, immediately after launching gun attack on pedestrians, Ballygomartin Road, Belfast. Shot at her home, Wolfhill Drive, Ligoniel, Belfast. Shot while visiting friends home, Wolfhill Drive, Ligoniel, Belfast. Off duty. Shot at his workplace, joinery works, Greencastle Road, Kilkeel, County Down. Off duty. Shot outside his home, Highfern Gardens, Highfield, Belfast.